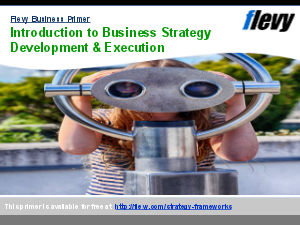 Establishing a Business Process Management discipline drives strategy to execution with pace and certainty. Business Process Management-Lifecycle (BPM-L) establishes a value-driven Business Process Management capability driving business strategy to Information Technology (IT) and people-based execution, using process as the critical link. A value-driven Business Process Management is a management discipline. It helps achieve transparency, agility, and efficiency by implementing an appropriate "process of process management." BPM strategically builds our organization’s efficiency to deliver high quality performance. The Process of Process Management, commonly known as the BPM Framework, is the first step to implementing Business Process Management (BPM). A Business Process Management Framework must outline the 6 core components to be an essential tool for strategy and road-mapping.